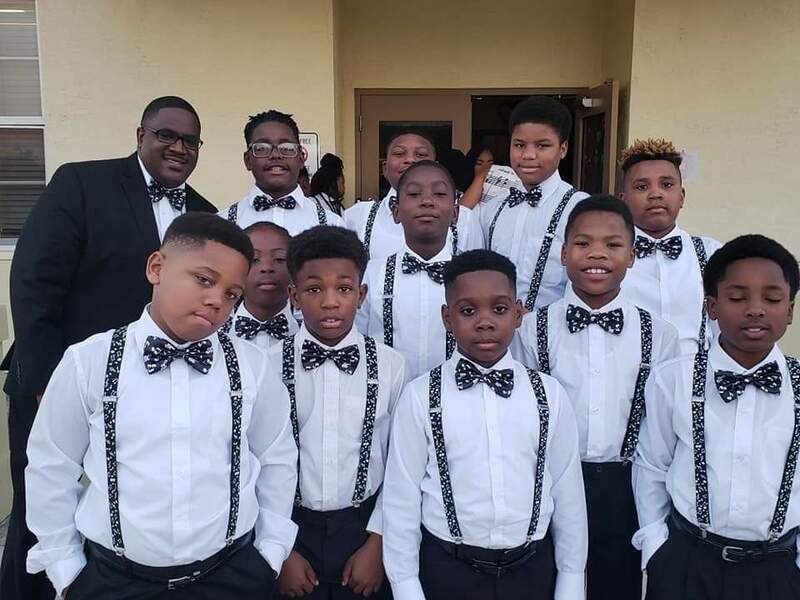 April 3, 2019 – A Florida Department of Education report released in March 2019 found that students, particularly low income and minority, who attend charter schools are achieving at a higher level than students enrolled at district-run schools. In many cases, charter school students are outperforming their peers at other public schools. In 93% of the comparisons of achievement and learning gains, students eligible for free/reduced lunch enrolled in a charter school performed better than students eligible for free/reduced lunch attending a district-run school. In 89% of the comparisons of achievement and learning gains, African-American students enrolled in charter schools performed better than African-American students attending a district-run school. In 93% of the comparisons of achievement and learning gains, Hispanic students enrolled in charter schools performed better than Hispanic students attending a district-run school. In 82% of the overall comparisons, students enrolled in charter schools demonstrated higher rates of grade level performance than their peers enrolled at district-run school. The results from the recent Florida report mirror the results from a 2015 CREDO study. That study used student performance data from the 2006/07 to the 2011/12 school year to create a matched student database containing 1,018,510 charter records and a matched group of comparison from traditional public school or district-run school students. Black and Hispanic students, students in poverty, English language learners, and students receiving special education services all saw stronger growth in urban charters than their matched peers in urban district-run schools. When all of the urban regions are pooled together, urban charter schools on average provide significantly greater growth in math and reading than urban district-run schools with similar students. Mirroring the national charter sector, disadvantaged students receive the strongest positive benefits in urban charter schools. Created by the Florida Department of Education, Student Achievement in Florida is a statutorily mandated report that uses more than 4.2 million test scores and makes 195 comparisons of academic success between students attending charter schools and students attending district-run public schools. To view that report in its entirety, click here.